Pangea Forums - The two-headed conjoined twin crested gecko that we previously reported about is now three weeks old and appears to be eating and healthy, and the owner of the gecko looks for some advice on how to best care for it. 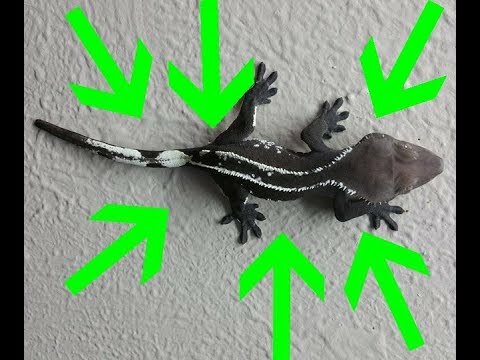 Ball-Pythons.net - Follow up on an earlier thread we highlighted and hear the vet’s assessment of the little gecko’s condition and see how his rehabilitation has progressed so far. Facebook - Rumor has it to be real. Could it be?!?!? See the full pic after the jump.